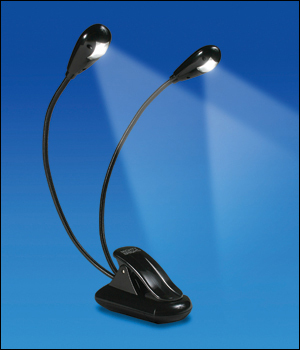 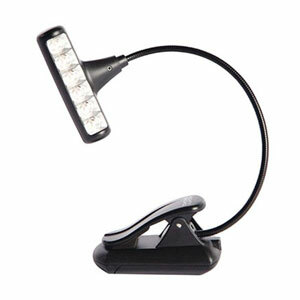 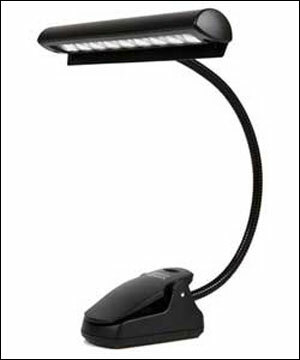 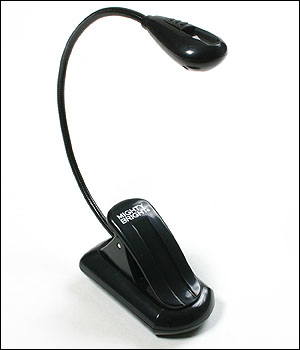 The all-new Duet2 is the professional music stand light with double the brightness of its predecessor! 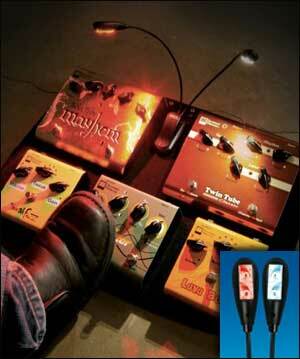 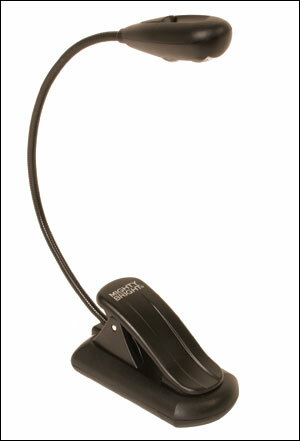 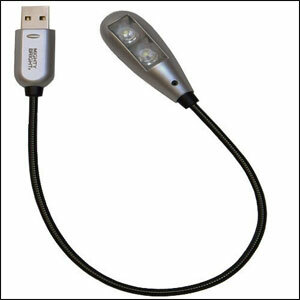 The included AC adapter provides an added benefit for orchestras and bands using controlled lighting. 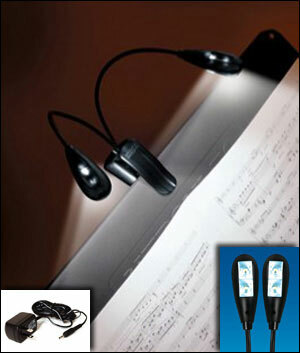 The Duet2 lights more than two pages of sheet music! 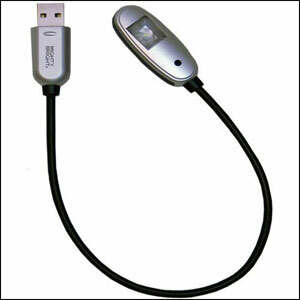 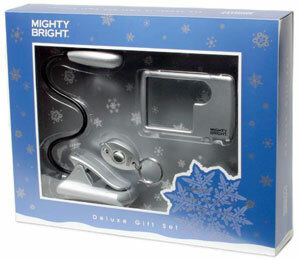 - Powered by included AC adapter (110-240 volts) or 3 AAA batteries (not included) - AC Adapter for use in North America Only.